By combining and colour coding existing timelines we created a film directors comparison timeline to compare four of the greatest directors in history. Zooming in and out will change the amount of time visible on the screen. Hover your mouse over the period of time you want to zoom into. Grey markers on the timeline show you where the hidden events are, zoom in to reveal them. Move through time by clicking and dragging any blank area on the timeline window. To move quickly try zooming out, and zooming back in again. Double click event to open reading window. Use the related content buttons to explore Wikipedia, Twitter, Related Media and YouTube Videos for every event. 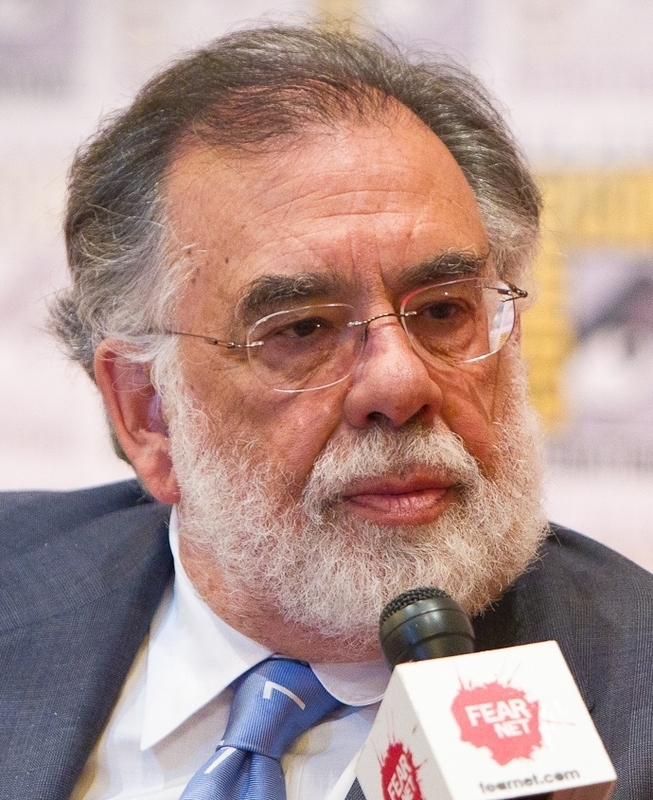 Between them Francis Ford Coppola, Martin Scorsese, Steven Spielberg and James Cameron have directed many of the most famous and important films in history. Using our newly colour coded timeline we take a quick look at the films of these great directors to see how their careers have changed over the years. Although Coppola continued to released films in the 80’s and 90’s he never reached the success of his earlier work and you will have to zoom in quite far to reveal the lower ranked films directed by Coppola in the 90’s. Scorsese classics like Raging Bull and Taxi Driver in the 70’s or Goodfellas and Casino in the 90’s. Because there are so many big box office films on the timeline, Martin Scorsese’s films don’t rank as high as I believe they should. You have to zoom in quite far to see Scorsese classics like Raging Bull and Taxi Driver in the 70’s or Goodfellas and Casino in the 90’s. His later films (especially those featuring DiCaprio) rank better and it does appear that he is making more films now than he has since the 70’s. 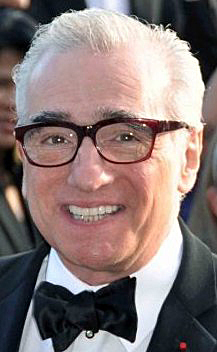 As a huge fan I am always looking forward to the next Scorsese film. Steven Spielberg is in many ways the winner of this timeline, with high ranking films from the mid 70’s to the present day, although his most famous films came out before the year 2000. Jaws and Close Encounters of the Third Kind in the 70’s, Indian Jones and E.T in the 80’s and Jurassic Park, Schindler’s List and Saving Private Ryan in the 90’s. At first glance it may appear that Spielberg has many more films on this timeline than the other directors, but this is only because his films are all so highly ranked. He does have the most films on the timeline, but only by 1 with 31 films compared to Scorsese with 30 and Coppola with 28. James Cameron has by far the fewest films on the timeline with only 10 films, and although this can partly be explained by the fact that he is the youngest of the four directors, it is more to do with the long periods of time between his films. Looking at how James Cameron’s films rank on this timeline it would appear that he is going for quality over quantity. He has the two highest ranking films on the timeline, which are also the highest grossing films in the world (Titanic and Avatar) and in general his films outrank most other films near them. After directing the first two Terminator films and Aliens in the 90’s James Cameron slowed down and last two films Titanic and Avatar were released in 1997 and 2009. His next film, A sequel to Avatar is due out in at the end of 2017, let’s see if he can continue his run and direct the highest grossing film of all time for a third time in a row! Did you find any interesting correlations between directors? Which directors would you like to see us compare next? 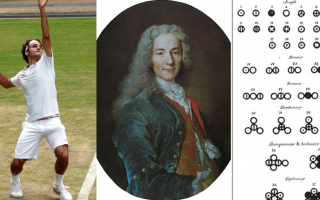 Four greatest directots in history? Don’t you think Kubrick deserves to be on the list? We’re a group of volunteers and starting а new scheme іn our community. Thank you for the good writeup. It if truth be told was a leisure account it. Genuinely Quite awesome site. Very awesome in the direction of read and very substantially appealing information. Completely season consists of not however appear back again and greet.